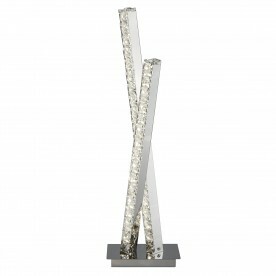 Provide a dazzling effect with this beautiful crystal and chrome floor lamp. 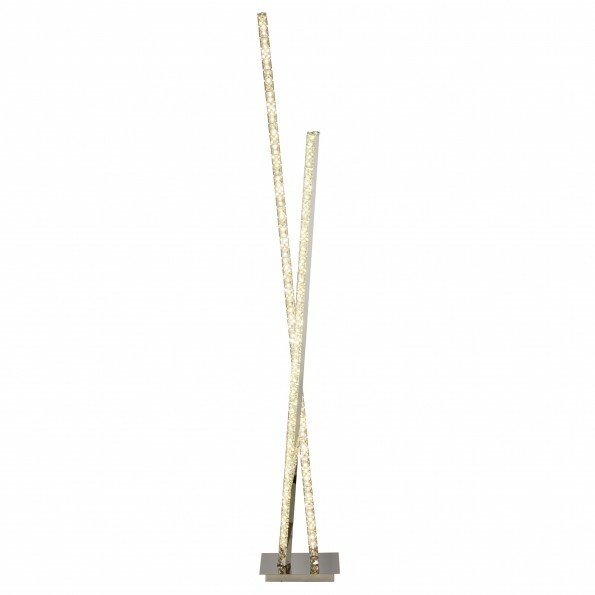 Using two different lengths of interlinked lights that cross over one and another, they both provide strong beams of illumination. 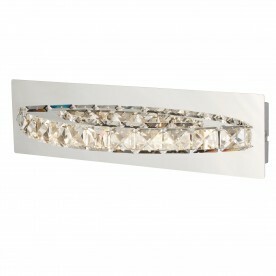 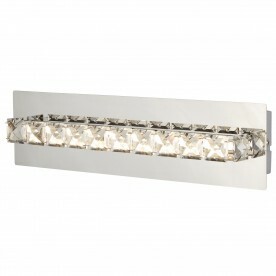 Combining crystal and chrome creates a truly opulent feel to the item, making it ideal for any modern home setting. 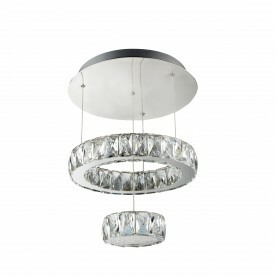 Couple with the smaller addition: 2111CC.